Work premises can contain hazards that create an unhygienic and potentially dangerous working environment. By eliminating hazards and creating a safe workspace, you eliminate these risks to your staff and customers. 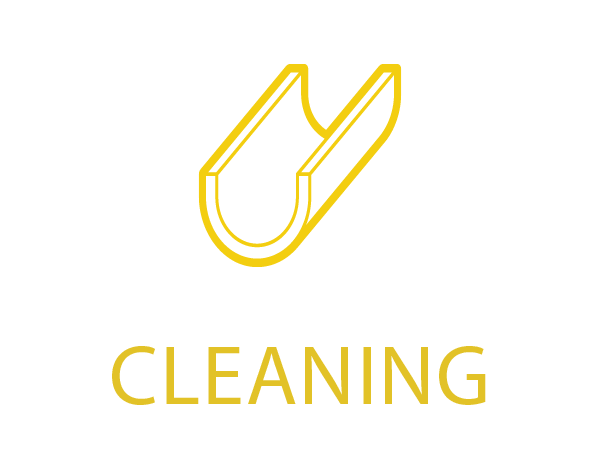 We provide a team of highly trained professionals who work tirelessly to manage and deliver all of your heavy cleaning requirements. 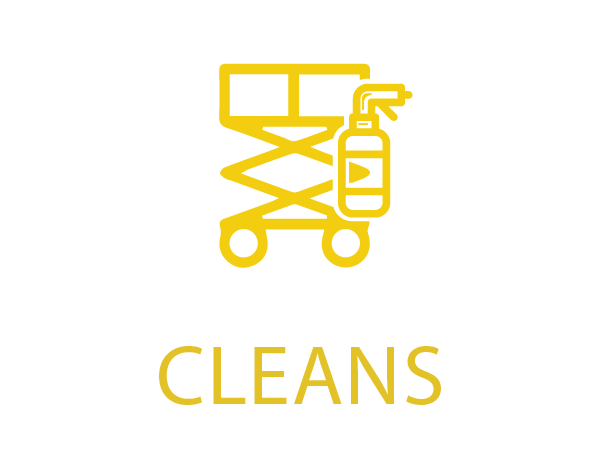 We offer services as diverse as carpet cleaning to high level production cleaning, all with staff fully trained in the various disciplines.  carry out reports and issue hygiene certificates. 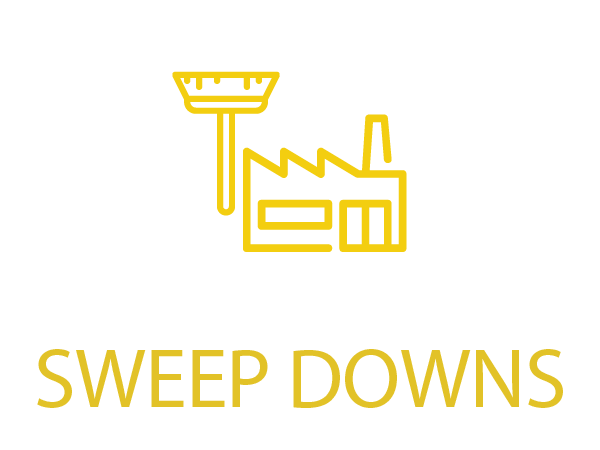 We understand that most industrial businesses cannot afford to take time out for cleaning. Our dedicated team is available to work regular hours, nights or weekends to accommodate any schedule.